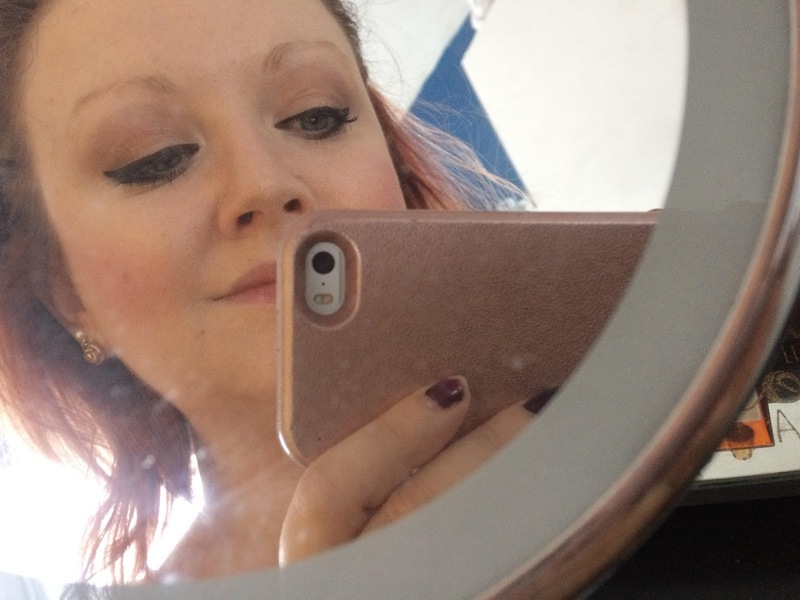 I have a large mirror in the bathroom, to reflect light and so I have a good view, plus a pull out mirror on an extending arm so when I'm at the sink, I can see my face up close if needed. In the bedroom, I have a dressing table and whilst it does have a large mirror, giving me a waist-height upwards view of myself, I also have an illuminated mirror that had one normal mirror then turns for a magnified view. 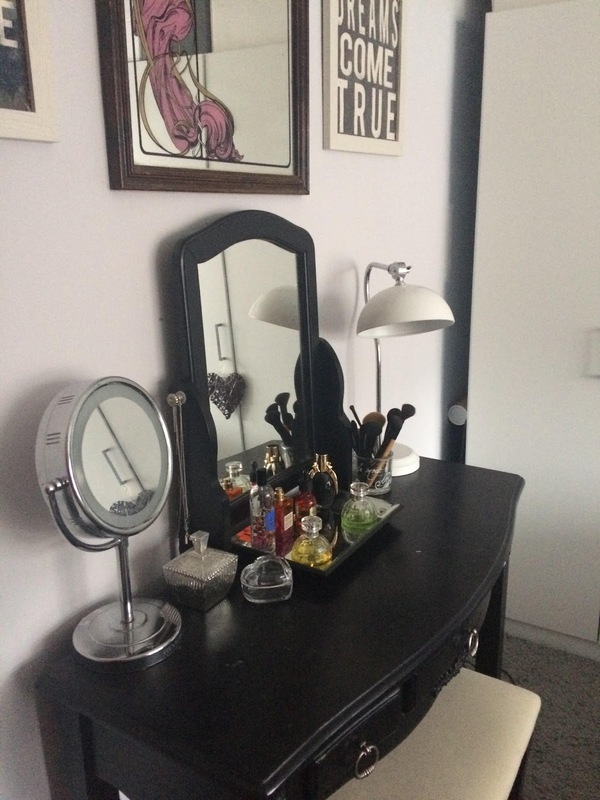 I position this so I can see what I am doing when applying my make up and doing fiddly things like my eyeliner, whilst having the bigger view from the other mirror to check on. 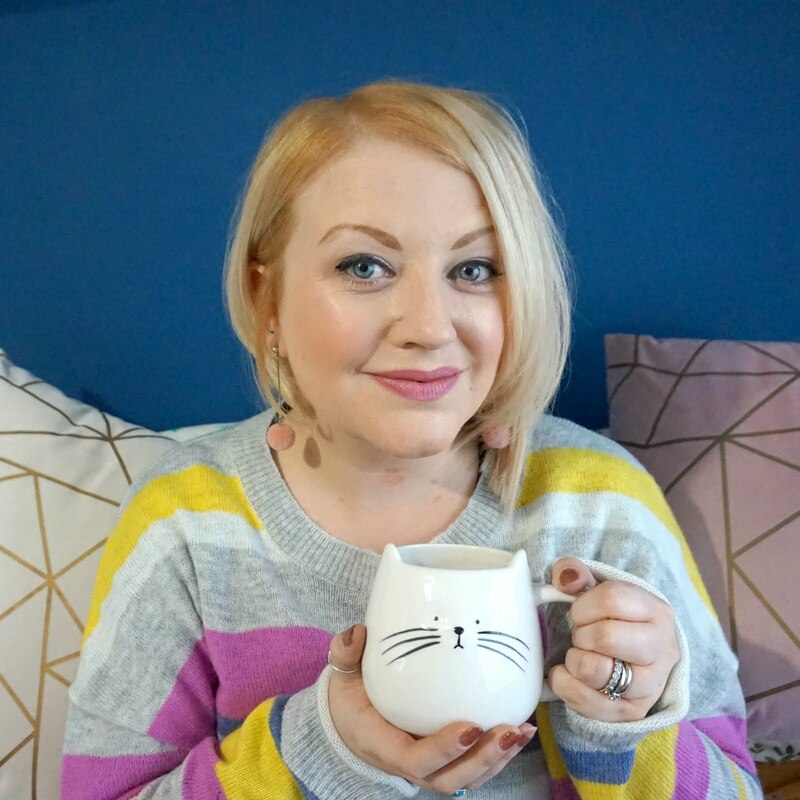 The soft and directed lighting makes make up much easier, as I can see my face in detail and make sure that my foundation is blended, plus the light is far more flattering than using a big overhead light alone. 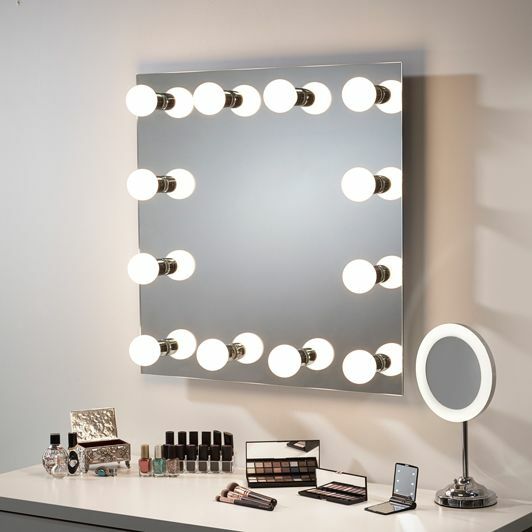 I can't recommend task lighting, such as the light up mirrors from Pebble Grey, enough; they work to make you feel super glam, give you the best possible view of you when you're getting ready in the morning for work or in the evening for a night out and they add something to your decor too. You could even go the whole way and turn your bedroom into a dressing room fit for a movie star. There's no doubt you'd be ready for your close up, or selfie, with one of these beauties at home!